The Voigtlander 21mm F3.5 Color-Skopar FE is a 21mm ultra-wide-angle manual-focus prime lens for Sony Alpha full-frame mirrorless cameras. It features an aperture range of f/3.5-f/22 and a ten-bladed circular diaphragm for smoother bokeh blur in out-of-focus areas. The lens is comprised of 9 elements in 8 groups, has a precision-engineered full-metal casing, and weighs in at just 230 grams. 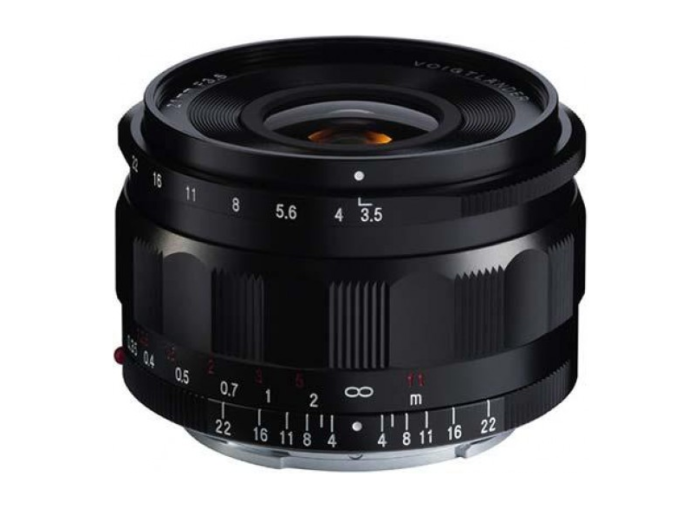 The Voigtlander 21mm F3.5 Color-Skopar FE is priced at £565 / $699 / 599 Euros.